Traveling in an Auto in Belagavi is nothing more than an adventure ride, which starts from the first instance of stopping the auto, as the driver who is the God of some sorts would say some magical figure which the commuter will have to adhere as he has no other option. 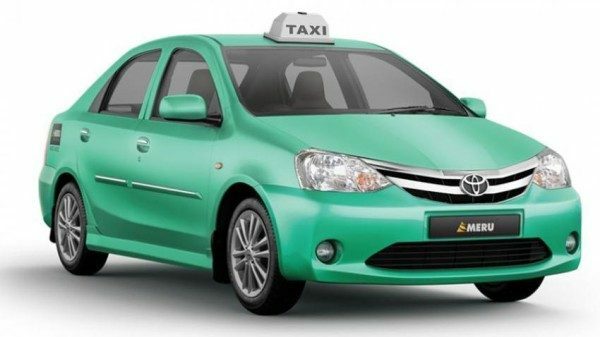 Yes, there is Ola Cabs operating in Belagavi but it has not been able to make an impact with its Ola auto nor the Ola Cabs. 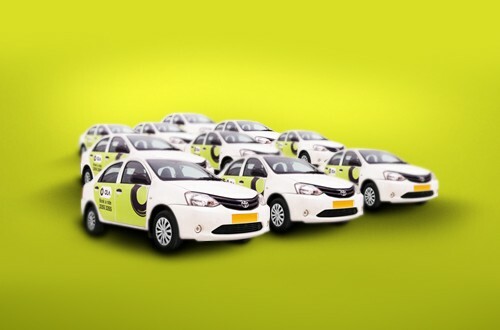 Only App based booking, more concentration in North Belagavi, and very few cabs have hampered the growth of Ola in Belagavi. None of the citizens want to argue with the auto driver over the fare been charged, nowadays one commuter said they charge a minimum of 40 for a distance of less than a km. For 2.3 km an Auto driver asked Rs.90 and if you are one of those early comers from the Bus then 100 is the minimum fare. The police have never ever tried their best to implement the Auto fares, even after giving them a fare hike last year which is the highest (may be in the country). There have been numerous incidents of Ola cab drivers been harassed by the auto drivers at CBT and railway station. Even after this, the police have not acted raspingly and the issue still flares up each other day. Other Cab aggregators like Uber or MERU must start services here so that the AutoCracy can be crushed and with it, the drivers will stand to gain as they can shift to operators who pay them more. We also hope the Police also assists such new avenues where under police protection more cab operators will help the citizens commute smoothly, safely and at fixed transparent fares. It is the duty of the Police and the RTO to implement the Auto fares by meters, they have miserably failed due to various reasons, and hence when there are new avenues opening the authorities must support them, assist them in all the legal way possible. It will be good if Ola, Uber cabs starts in Belgaum. belgaum Auto have prbmfrom many years and even a DC.. a new MLA ‘S cannot change any thg..it can be done it by public ..but for allaboutbelgaum auto are soft target and every month we have a article on auto.. I would love to see same articles on corruption at govt offices and the ploticians..
For a city which was never prepared to accommodate traffic is now overloaded with 4 wheeler on its narrow roads. And solutions are being made to accommodate more cars by way of flyovers and new roads! Instead why don’t we urge to run shared autos, look at better public transport than inviting more of Ola’s and ubers , as if the traffic congestion isn’t enough now. I under the problems with autos but the solution cannot be bringing in another high resource consuming automobile.